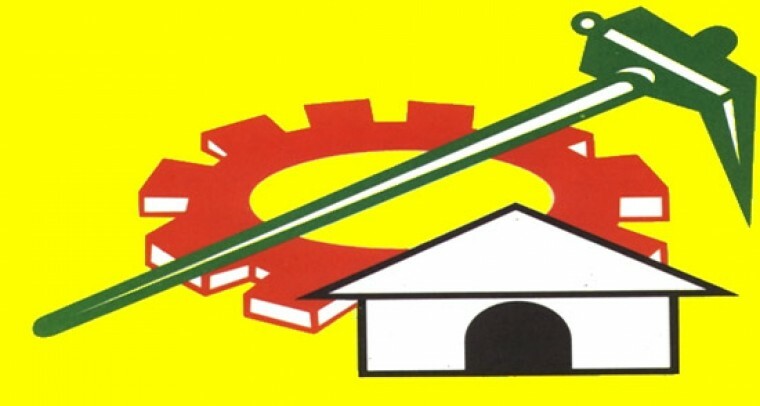 The ruling TDP has taken some of the key decisions in a coordination meeting held today i.e on April 16th. From 21st April onwards, TDP cadre is going to launch Cycle yatra in all the constituencies. The Chief Minister has directed the MLAs and party in-charges in every 175 constituencies to stage a group Deeksha. Chandrababu Naidu has directed the party leaders to spread the government's welfare schemes among the people each day in each constituency. On the other hand, the Chief Minister is going to launch a one day hunger strike against the Centre's non-cooperation of the state on April 20th i.e the day of AP CM's birthday.